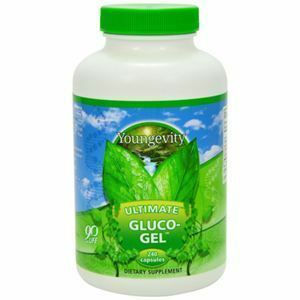 Ultimate Gluco-Gel™ is the ultimate way to get your daily dose of gelatin, which contains collagen, a main building block of bone matrix, cartilage, ligaments, tendons and connective tissue. 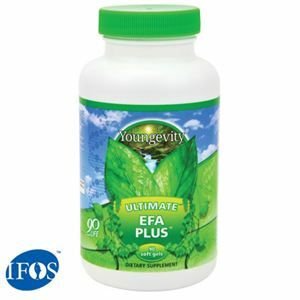 *Supplement Facts This product contains: Crustacean shellfish (crab and shrimp shell). 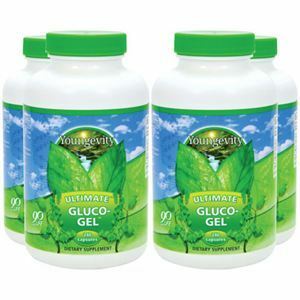 Ultimate Gluco-Gel™ is the ultimate way to get your daily dose of gelatin, which contains collagen, a main building block of bone matrix, cartilage, ligaments, tendons and connective tissue. 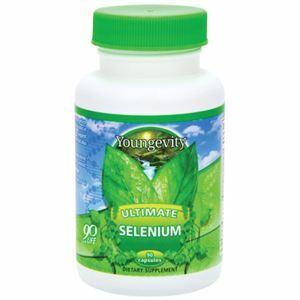 For best results, we suggest using this product as part of a full nutritional program that also includes Ultimate Classic®, Plant Derived Minerals™ and Ultimate Daily™. DIRECTIONS: Take two capsules, two times a day, or as directed by your healthcare professional. FOOD ALLERGY WARNING: Contains shellfish. 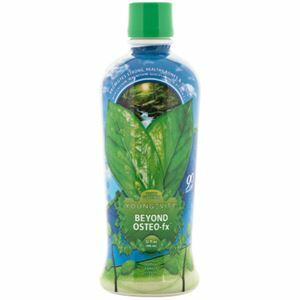 Please be advised that the glucosamine in this product is sourced from shellfish derived ingredients. Manganese, Gelatin, Glucosamine Sulfate 2KCI, Rice Flour, Gelatin Capsules, Vegetables Stearate.